Breathtaking and Inappropriate: Fight Breast Cancer! 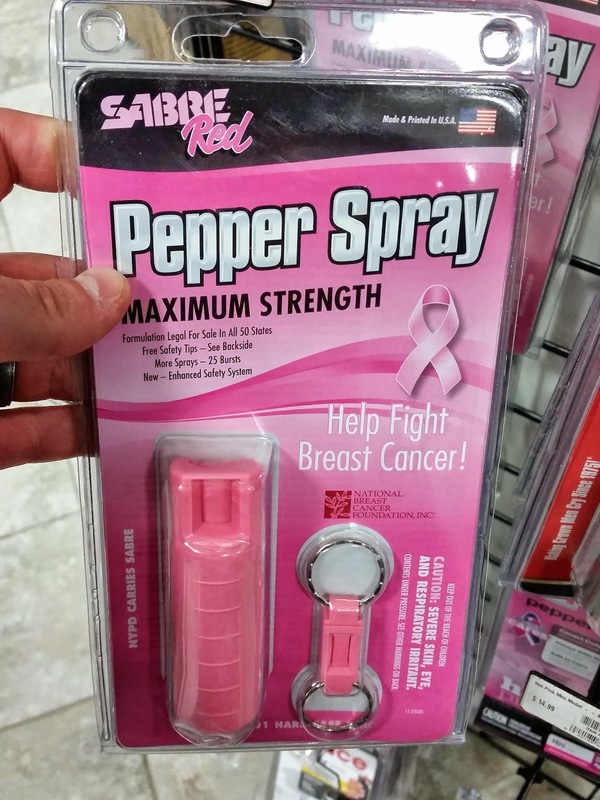 With pepper spray? I never would have guessed that one.